This tiny island on the waters of Lake Constance hides numerous delights, including a Baroque castle, beautiful gardens and exotic wildlife. Mainau Island, nicknamed the “Island of Flowers,” is just over 110 acres (45 hectares) in size and yet it offers enough in its compact borders for hours of entertainment. The small, wooded island on Lake Constance is not only a beautiful location, but it also contains a castle, gardens and glasshouses where multitudes of tropical plants grow. Follow in the footsteps of the Teutonic Order of Knights, the first occupiers of the island who lived here in the 13th century. They built a castle on the island, which later became the palace that still stands here today. Make the palace your first stop on your trip to the island. Admire the Baroque stylings of the castle, which dates back in its current form to 1746. Explore the other buildings on the island, such as the Gatehouse and the Castle Church of St. Mary. Wander the formal gardens surrounding the castle. Thousands of flower species line the water features and paths. Don’t miss the Rose Garden, which was created in 1871 for the Duke of Baden. Travel to the tropics in the Palm House. This ornate glasshouse creates a climate suitable for growing over 20 different kinds of palm tree. Marvel at the fragile beauty of the orchid collection that also grows here. Surround yourself with butterflies in the Schmetterlingshaus. Around 1,000 of the delicate creatures live in the house. Children will also enjoy visiting the farm animals in the Bauernhof, where you can ride ponies and meet rare livestock breeds. When walking around the island, look for the Viktoria lime and the knotted pagoda trees, both of which are about 150 years old. Wander along flower-lined terraces that look out across the lake. Mainau Island is north of the city of Constance. Ride passenger ferries from the city to reach the island and its attractions, which are open daily from sunrise to sunset. Adult visitors will have to pay a fee, while children under 12 get in for free. Walk around the waterfront of Constance to discover marine museums, eye-catching art and historic buildings. 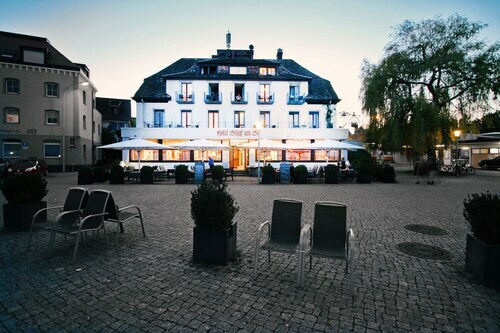 Situated in Constance, this spa hotel is 1.4 mi (2.2 km) from Mainau Island and 2.1 mi (3.4 km) from University Konstanz. Sealife Constance and Casino Constance are also within 6 mi (10 km). 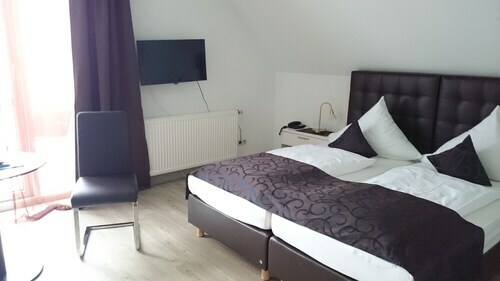 Located in the heart of Constance, this hotel is within a 10-minute walk of Dreifaltigkeitskirche and Sealife Constance. 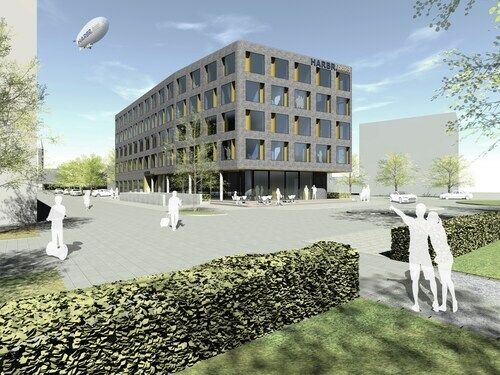 LAGO Shopping-Center Konstanz and Council Building are also within 5 minutes. Konstanz Station is only a 2-minute walk and Constance Harbor is 6 minutes. 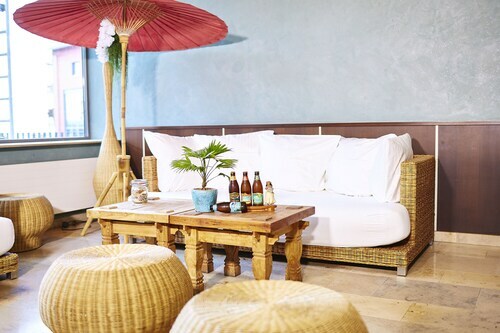 Situated in Constance, this hotel is within 3 mi (5 km) of Strandbad Horn, Mainau Island, and Sealife Constance. University Konstanz and Casino Constance are also within 2 mi (3 km). 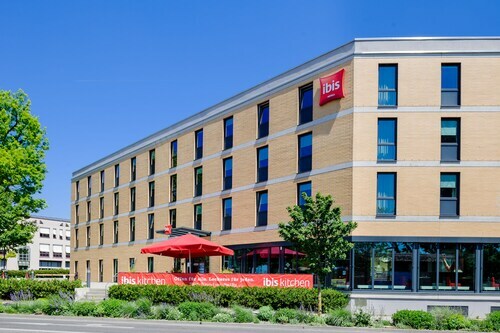 Situated in Constance, this hotel is 1.2 mi (1.9 km) from Mainau Island and 2 mi (3.2 km) from University Konstanz. Sealife Constance and Casino Constance are also within 6 mi (10 km). Situated in a regional park, this hotel is within 1 mi (2 km) of Archaeological Museum of Baden-Wurttemberg and Sealife Constance. Kulturzentrum am Muenster and Casino Constance are also within 1 mi (2 km). Konstanz-Petershausen Station is 11 minutes by foot and Konstanz-Fürstenberg Station is 17 minutes. 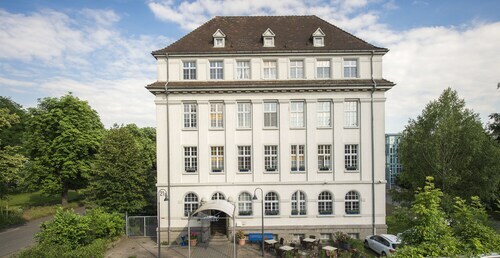 Situated on a lake, this hotel is within a 15-minute walk of Archaeological Museum of Baden-Wurttemberg, Casino Constance, and Council Building. LAGO Shopping-Center Konstanz and Sealife Constance are also within 1 mi (2 km). Konstanz-Petershausen Station is 12 minutes by foot and Constance Harbor is 16 minutes. 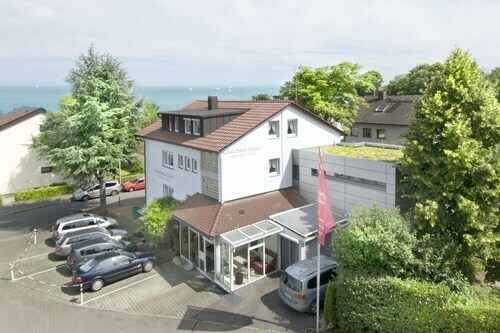 Situated in Constance, this aparthotel is 0.7 mi (1.1 km) from Archaeological Museum of Baden-Wurttemberg and within 3 mi (5 km) of Mainau Island and Sealife Constance. Casino Constance and Kulturzentrum am Muenster are also within 1 mi (2 km). Konstanz-Petershausen Station is 6 minutes by foot and Konstanz-Fürstenberg Station is 17 minutes. Situated by the sea, this spa hotel is 1.2 mi (1.9 km) from Strandbad Horn and within 3 mi (5 km) of Mainau Island and Sealife Constance. University Konstanz and Casino Constance are also within 2 mi (3 km).